The Aussie inspired hat collection styled for Independent People. 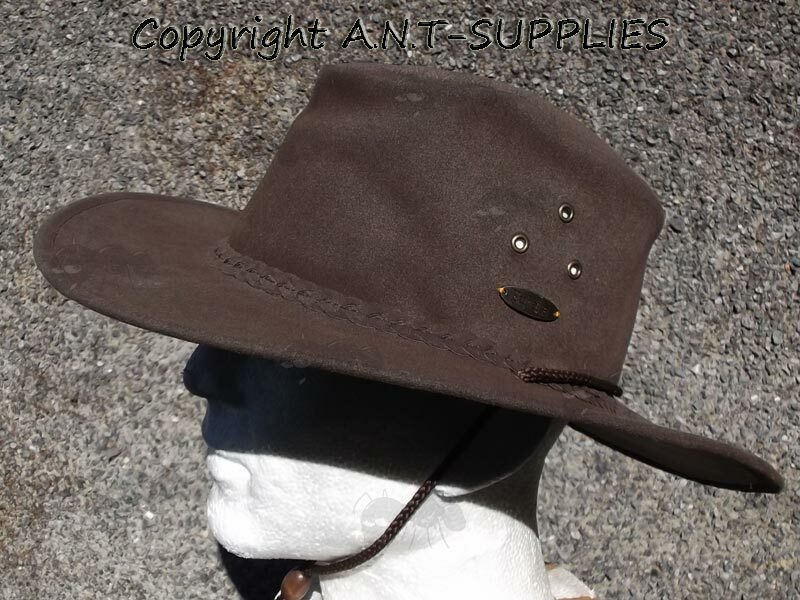 Solid, medium crown and medium brim bush hat. Size ~ Extra Large (61cm / 23.75"). 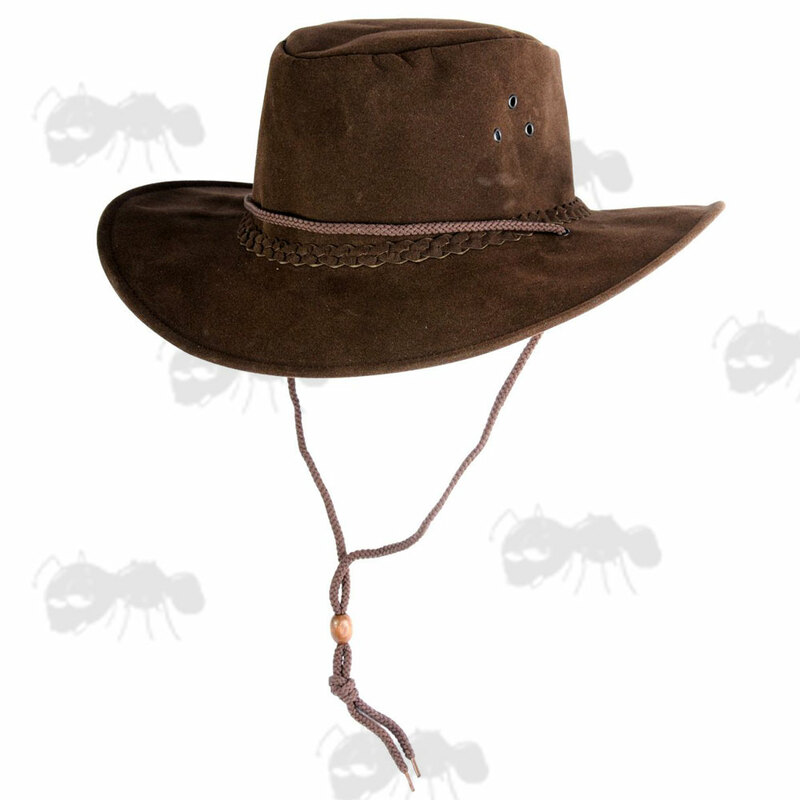 Comfortable 100% polyester hat with soft suedette finish. secure or allow for taking off and wearing around the neck. can be crushed and even immersed completely in water and still retain its shape. fibres that trap the water molecules creating a cooling effect. It is rated SPF 50+ for during the summer and is shower proof in the winter. on them by the government through taxation and over priced mining items. to the birth of democracy in Australia. Eureka Stockade is a brand that captures the Australian spirit of freedom and independence.